The global Airport Smart Baggage Handling Solutions Market report examines world’s main region market conditions, including the product price, capacity, profit, production, supply, demand, and market growth rate to assist businesses to find current & upcoming market opportunities and develop effective ways to optimise their market positions in the Transportation,Transportation Infrastructure sector. The report also contains a comprehensive market and prominent vendor’s landscape in addition to a SWOT analysis of the Top key vendors. The report can be used by Business forecasters, industry consultants, Investment Adviser, Strategy Advisor also established as well as new entrants to live competitive positions in dynamic market situations. 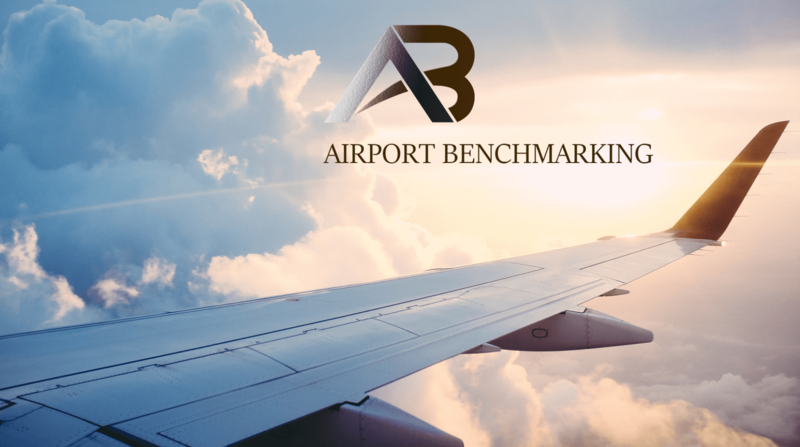 Our Industry expert’s project Airport Smart Baggage Handling Solutions market to grow at a CAGR of 9.97% during the period 2019-2023. The rising development of smart airports is one of the key drivers expected to trigger the market’s growth in the forthcoming years. There has been a significant evolution in airport operations from Airport 1.0 to Airport 2.0. The rising popularity of Airport 2.0 and growing investments for integrating technological advances in modern airport operations is leading to the emergence of smart airports. The deployment of smart airports will increase the efficiency and profitability of several stakeholders including airport operators, airlines, and passengers during volatile economic conditions. This will further create significant opportunities for the airport smart baggage handling solutions market to flourish in the next few years. The emergence of robotic baggage handling systems is one of the key trends expected to gain traction in the market. Innovative technologies are being introduced at the airports because of the continuous advances in robotics and digital communications for enhancing the passenger travel experience. Vendors are increasingly integrating robotic technology for providing the most appropriate level of automation to airports, airlines, and handlers. Additionally, the introduction of fully-autonomous baggage-handling robots to automate the baggage process will further gain traction in the market. The airport smart baggage handling solutions market will grow at a CAGR of over 11% during the forecast period. Geographical Segmentation of Airport Smart Baggage Handling Solutions Market: Europe, North America, Asia-Pacific, South America, Southeast Asia, Middle East and Africa. Quantitative analysis: – Airport Smart Baggage Handling Solutions Market size and forecast, Market segmentation, Geographical insights, Competitive landscape. Qualitative analysis: – Airport Smart Baggage Handling Solutions Market drivers, Market challenges, Market trends, Five forces analysis. Primary research: –Airport Smart Baggage Handling Solutions Industry journals and periodicals, Government bodies, Annual reports of key stakeholders. Secondary research: – Airport Smart Baggage Handling Solutions Manufacturers/suppliers, Channel partners, Industry experts, Strategic decision makers.